These hardwood floors are pre-finished in the factory and are ready to install as soon as we pull the planks out of the box. The advantage of pre-finished hardwoods is the strength of the factory applied urethane finishes. They are tougher and longer lasting than site-applied finishes. You cannot sand and refinish this type of hardwood in the future. 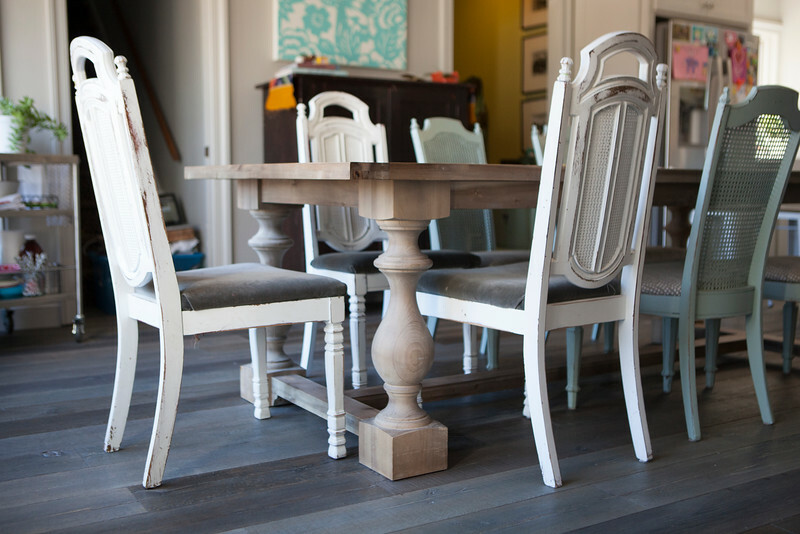 Unlike solid wood floor, an engineered wood floor is made up of at least 2 different wood products adhered together. The range of products available within this category include oil finishes, hand scraping, highly distressed and barn wood looks, as well as, sophisticated hickory and oak.